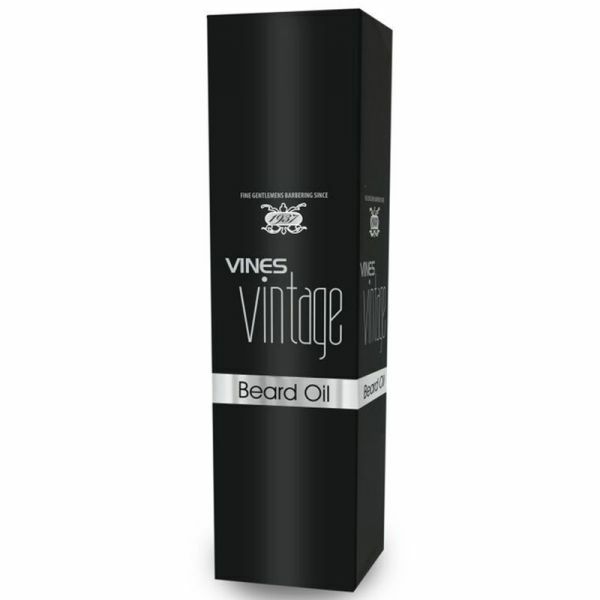 Vines Vintage Beard Oil is a luxurious oil that will become an integral part of the beard grooming process. 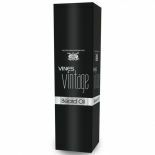 Infused with Jojoba to soothe and replenish the skin whilst Sweet Almond Oil, rich with Magnesium, helps to moisturise and improve hair quality. This unique blend helps to hydrate and care for dry, unruly beards.